Come out next Saturday, 6/27 for Garage Rock V!!! 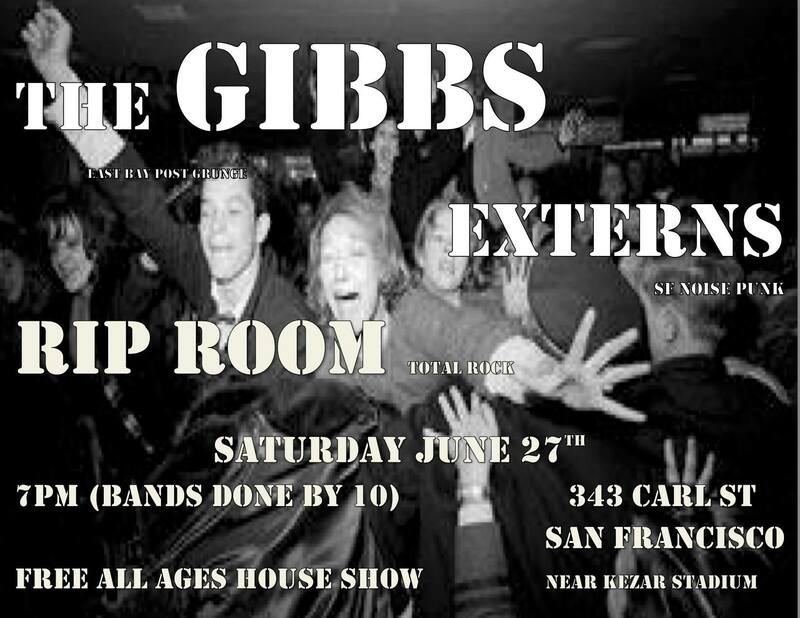 It’s our first show, and we’re PUMPED to play with Externs and The Gibbs. Music has to be over by 10pm, so the show will start promptly at 7. All ages and FREE!! !